From Alfred Wallis onwards, Cornwall has nurtured a healthy crop of idiosyncratic painters, each producing work that could only be theirs. In this study of three leading post-war figures Fred Yates’ lush vibrant colours, in thick impasto, are instantly recognised – Victorian aunts, mums with prams and little dogs, scenes of local village life, Cornish clifftops and beach scenes. In complete contrast, Bryan Pearce’s naïve paintings, cool, measured and tending to flat colour using both oil and conté crayon, depicted the parish church, houses, harbour and seascapes of his beloved St Ives, as well as still-life compositions. Joan Gillchrest’s distinctive naïve paintings commemorate the fisherfolk of Cornwall’s rugged Penwith peninsula, itsfarmers and growers. Like the Victorians before her, she told stories in paint, often with a wry humorous slant. 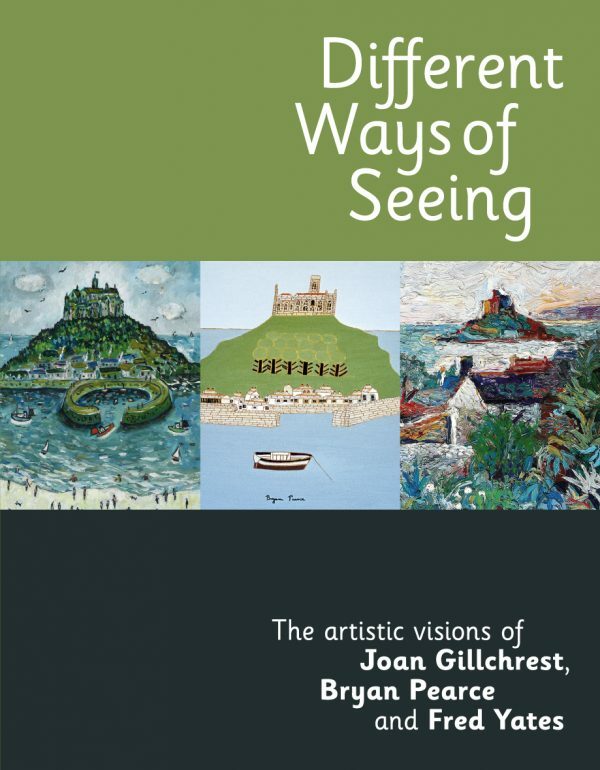 Published to coincide with an exhibition at Penlee House Gallery & Museum, Penzance.